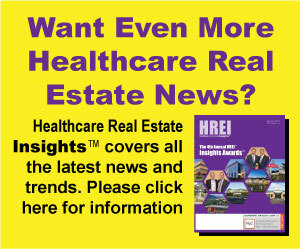 CBRE’s Healthcare Capital Markets Group is pleased to exclusively offer the Red Rocks Medical Center (the “Property”) for purchase. 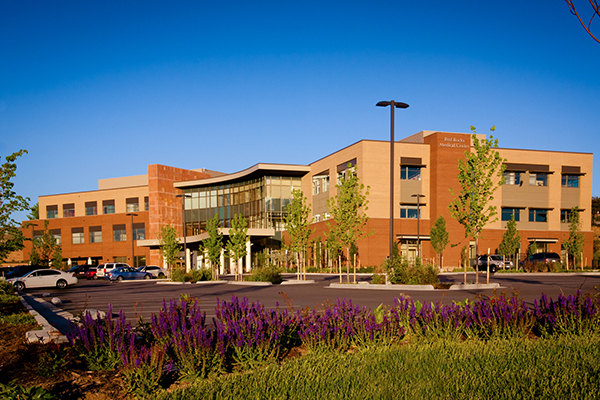 The Property is a three-story, state of the art, 117,649 square foot medical office building anchored by HCA-HealthONE’s Radiation Oncology Center and Red Rocks Surgery Center located in Golden, Colorado. The prominent, all-encompassing center is home to some of the region’s most renowned surgeons, physicians, and radiologists working within the Denver Metro Area.